I absolutely loved this book! I literally couldn't put it down. At the same time, I didn't want it to end. Everything about the story was exquisite: the rich, beautifully developed characters, the simultaneous sub-plots (which were tied together seamlessly) and the obvious research that went into the writing. I couldn't help thinking how very timely this story is in today's political and social atmosphere. 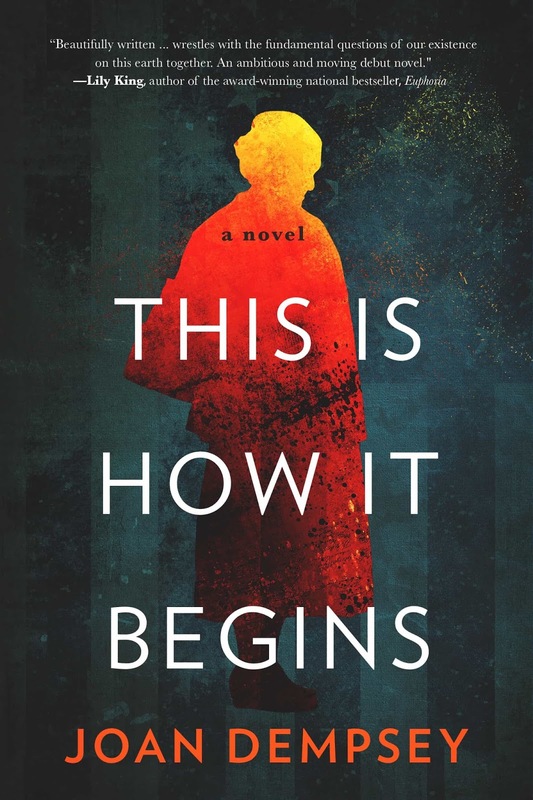 I was fortunate to be an advance reader for Joan Dempsey’s This Is How It Begins, a novel about an eighty-five-year-old Polish American art professor, Ludka Zeilonka, her family, students, and a mysterious man whose memory has haunted her for sixty years. The story, set in 2009, but with skillfully written bits of backstory, grabbed me by page four and never let up. Without slowing the pace, Dempsey takes the time to create multi-dimensional characters, as well as a strong sense of place and setting. 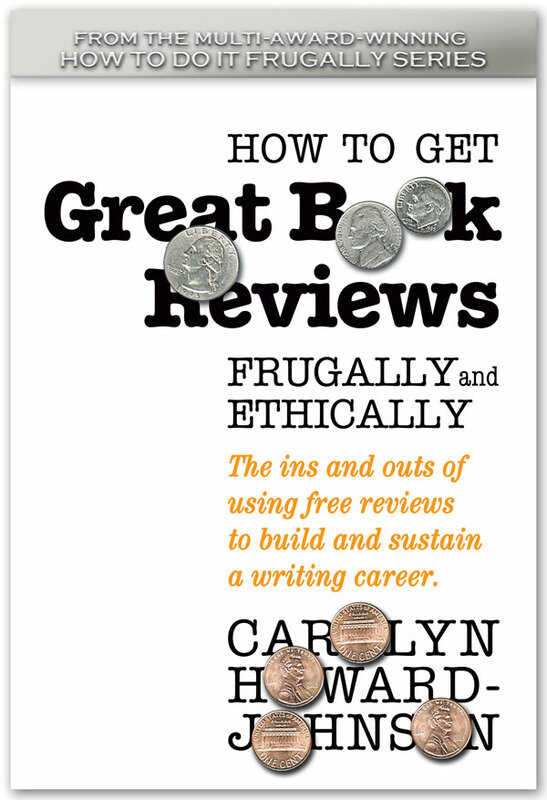 Somehow, she has created characters and situations that could easily be defined as “good” or “bad,” without imparting judgment or suggesting to the reader how they should feel. Just the opposite; I found myself challenging my own tendency to see things as black or white. Besides entertaining us, the author’s uncanny ability to expose truly awful modern-day and World War II injustices, and yet remain unbiased, has kept me thinking about this story long after I finished reading it. I recommend this book to anyone, regardless of the genre they might normally read. I’m normally a consumer of mystery/thrillers but This Is How It Begins has elements of literary fiction, historical fiction, modern-day political and social issues—and yes, it has a compelling mystery to it! I am thrilled that This Is How It Begins has been accepted as a must-read for our book club this year! HEAR ME READ AN EXCERPT FROM "THIS IS HOW IT BEGINS"
I've heard really great things about Dempsey and this book. I must read it! I am currently reading Tom Corbett's book Tenuous Tendrils and I think it's one of the best books I've come across in a while. A story of a young man in the political climate of the 60's, so much like today . It's very good! Thanks for letting us know you've heard good things! I hope you'll enjoy the novel. If you have any questions about it, you can learn more and/or contact me here: http://thisishowitbeginsnovel.com/. And right now I'm selling personalized signed copies (limited supply), so if you don't yet have a copy, and want both a signed book and a bookmark, you can do that here: http://thisishowitbeginsnovel.com/signed-copy.